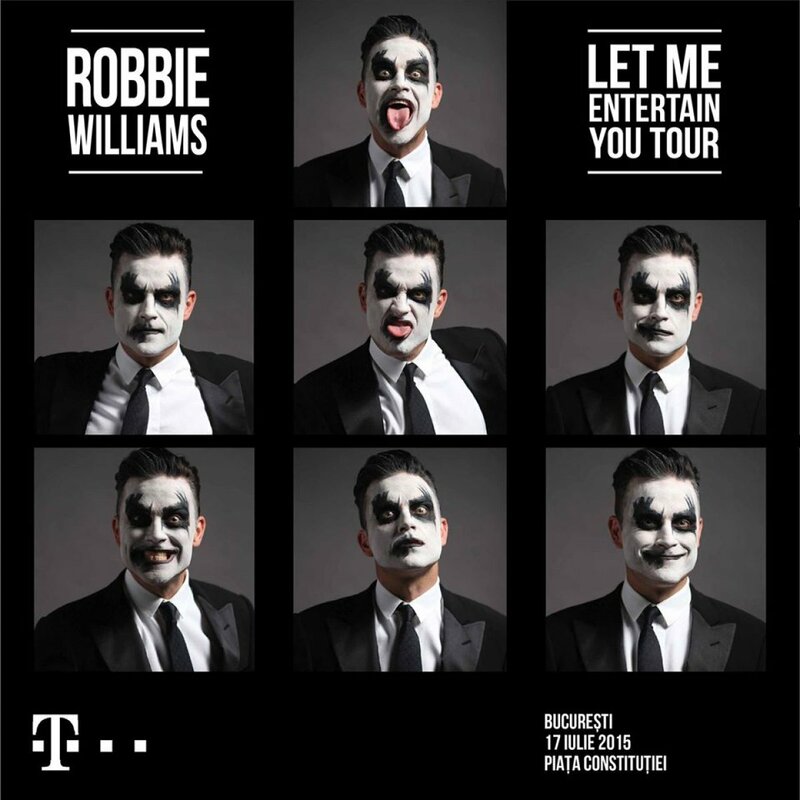 On July 17th a team from Done + Dusted will be filming the incredible Robbie Williams in Burharest with Russell Thomas Directing this one off special! 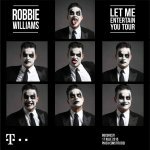 Telekom Romania, the main sponsor of the Robbie Williams concert in Bucharest, invites fans who cannot attend the show on 17 July to watch live the concert of the year, online, on www.telekomtv.ro or via Telekom TV mobile app. Users are invited to reserve one of the 50,000 virtual tickets, regardless if they are Telekom customers or not. Telekom TV customers can watch the concert of the year live, on Dolce Info channel on 17 July, starting with 18:00hrs.